Home sales via Canadian MLS® Systems fell by 2.5% in December 2018compared to November, capping the weakest annual sales since 2012. Monthly declines in activity since September have fully retrenched its summer rally and returned it near the lowest level since early 2013. This decline, in part, is due to elevated activity posted in December 2017as home buyers rushed to purchase in advance of the new federal mortgage stress test that came into effect on January 1, 2018. 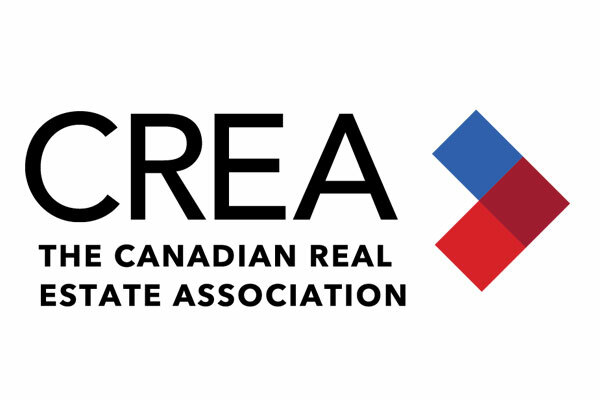 "What a difference a year makes," said CREA President Barb Sukkau. "Sales trends were pushed higher in December 2017 by home buyers rushing to purchase before the new federal mortgage stress-test took effect at the beginning of 2018. Since then, the stress-test has weighed on sales to varying degrees in all Canadian housing markets and it will continue to do so this year. All real estate is local. A professional REALTOR® remains your best source for information and guidance in negotiating the purchase or sale of a home during these changing times," added Sukkau. "The Bank of Canada recently said that it expects housing activity will stay 'soft' as households 'adjust to the mortgage stress-test and increases in mortgage rates,' even as jobs and incomes continue growing," said Gregory Klump, CREA's Chief Economist. "Indeed, the Bank's economic forecast shows it expects housing will undermine economic growth this year as the mortgage stress test has pushed home ownership affordability out of reach for some home buyers," he added. The Aggregate Composite MLS® Home Price Index (MLS® HPI) was up 1.6% y-o-y in December 2018. The increase is smaller but still broadly in line with y-o-y gains posted since July. Across the Prairies where supply is historically elevated relative to sales, benchmark home prices remained below year-ago levels in Calgary(-3.2%), Edmonton (-2%), Regina (-5.2%) and Saskatoon (-1.2%). The home pricing environment is likely to remain weak in these housing markets until elevated supply is reduced and becomes more balanced in relation to demand. Home prices rose 6.9% y-o-y in Ottawa (led by an 8.3% increase in townhouse/row unit prices), 6% in Greater Montreal (led by a 9.1% increase in townhouse/row unit prices) and 2.5% in Greater Moncton (led by a 12.2% increase in townhouse/row unit prices). The national average price is heavily skewed by sales in Greater Vancouver and the GTA, two of Canada's most active and expensive markets. Excluding these two markets from calculations cuts almost $100,000 from the national average price, trimming it to just under $375,000.